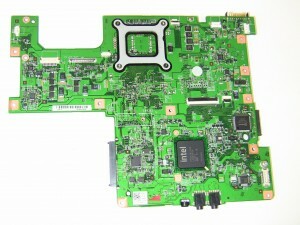 Note: This is a Inspiron 8600c motherboard. Though different that a regular 8600 motherboard, this can be used a compaitlbe replacement. 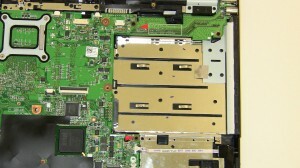 The only difference between the two motherboards are that the 8600c does NOT have a parallel or serial ports (picture shows a regular 8600 motherboard). 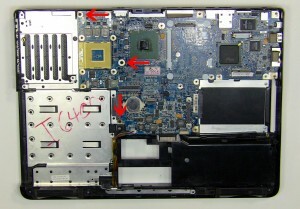 We have made the installation of your Dell Inspiron 8600 Motherboard a simple DIY project. Just follow our step by step instructions. We have written and video installation tutorials available. Save time and money by doing your own Dell laptop repair.